This is the formal notification of FINZ Central’s Annual General Meeting. You will have the chance to hear from Michelle Berriman, FINZ General Manager and Shane Chisholm, Co-Chair of FINZ National Board, on FINZ 2018 highlights and what’s next for FINZ in 2019. 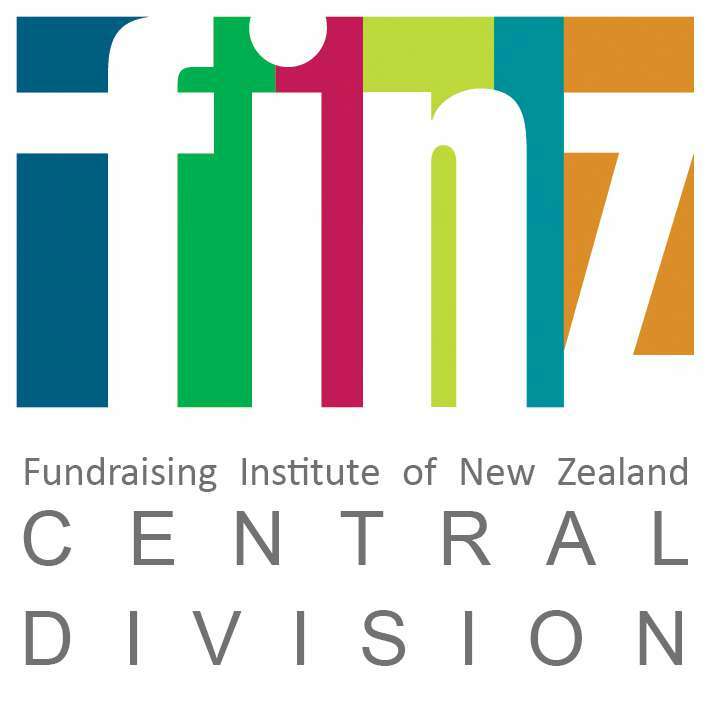 Nominations for the Central Division Committee are called, and should be submitted to central@finz.org.nz by 12 April 2019. Please either book online or send any apologies to central@finz.org.nz for the minutes.